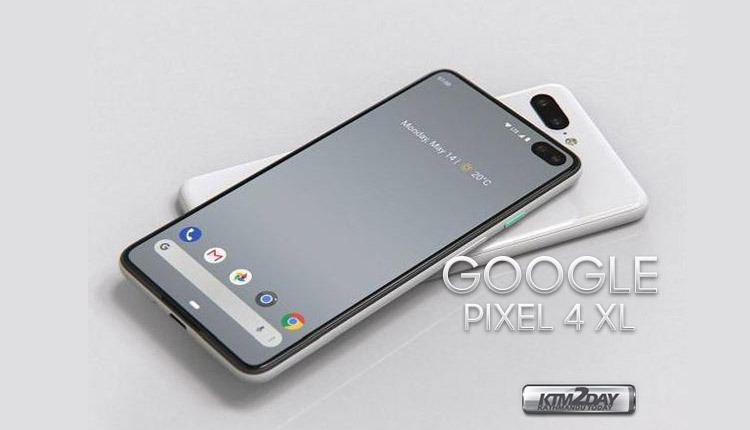 The succesor to Google’s last year Pixel 3 smartphones – Pixel 4 has leaked on the online world and we have come across images of the smartphone in 3D renders. The Mountain View Company’s future smartphone is still far from being released . The online leaks portal Slash Leaks has shared 3D images of the purported Pixel 4 which show its design in full. The images show Google following the latest design trends in its future smartphones – with in display hole camera and a in display fingerprint reader. Most smartphone companies are launching their devices with this features this year. Google’s Pixel 3 has obtained quite a recognition for its best camera features and has obtained 101 point for its rear cameras on Dxomark’s benchmark tests. 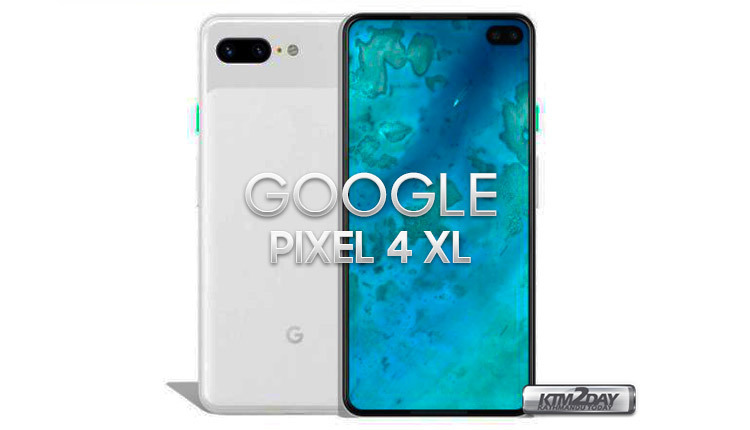 The leaked sources state that the images are of Google’s next Pixel 4 XL and resembles strongly to the recently launched Samsung Galaxy S10 Plus smartphone. The biggest change seen on the Pixel 4 render is the lack of bezels. There’s a fullscreen display with a punch hole dual front camera. The punch hole camera means that there’s no notch on the display. However, compared to the punch hole dual camera on the Galaxy S10+, the one shown on the Pixel 4 render has thicker borders around the cameras. Surprisingly, the chin is almost non-existent as well. In fact, the forehead and the chin are almost identical – identical in the way that there seems to be a stereo speaker setup in the typical Google Pixel fashion. The render shows a dual rear camera system arranged horizontally on the corner. It isn’t evident what the second camera will do on the Pixel 4 but there are two possibilities – either Google could be offering a Telephoto camera for optical zoom or offer a wide angle camera similar to the new Galaxy S10 phones. Rest of the design at the rear remains the same – there’s a dual-tone design that’s reminiscent of the Google pixel lineup. There’s no capacitive fingerprint sensor, which means an in-screen fingerprint sensor could be on the cards. It remains to be seen what kind of sensor does Google choose – a OnePlus 6T-esque optical sensor or the Galaxy S10’s ultrasonic fingerprint sensor. Now since this comes from an unverified source, we should take this with a pinch of salt. There are still a lot of months left before Google unveils the Pixel 4 duo to the world. And when it does, it is expected to offer better camera performance than the Pixel 3 and Pixel 3 XL. If the Pixel 4 looks anything like the concept shown here, then Google’s flagship could finally be a contender for one of the best-looking smartphones this year.